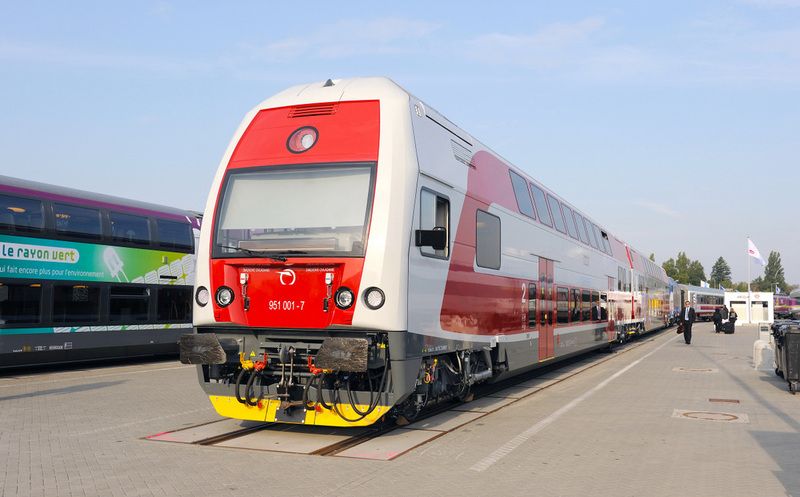 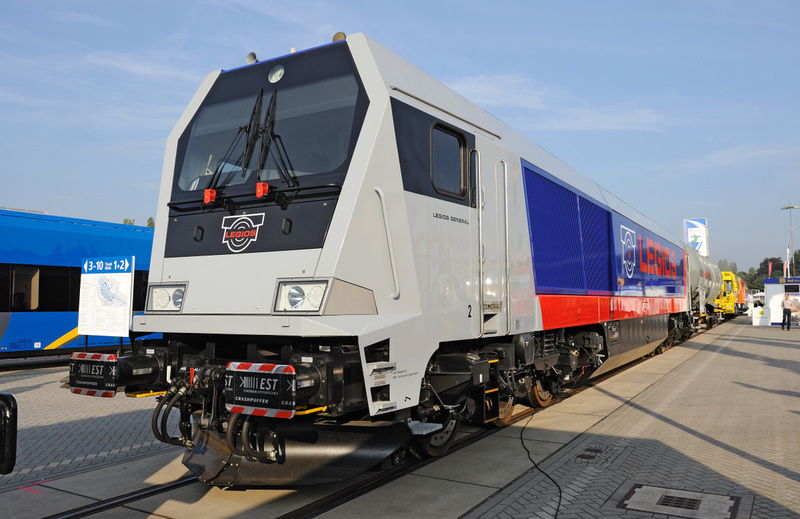 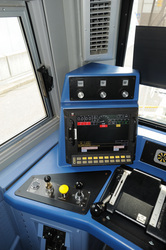 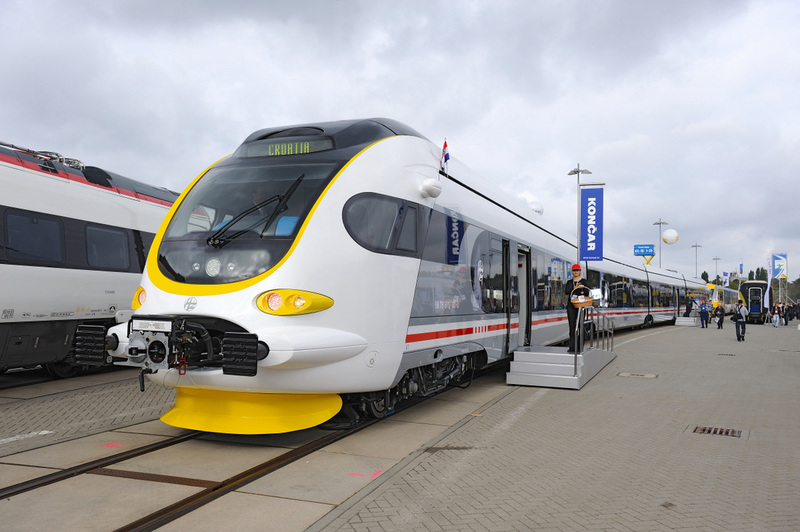 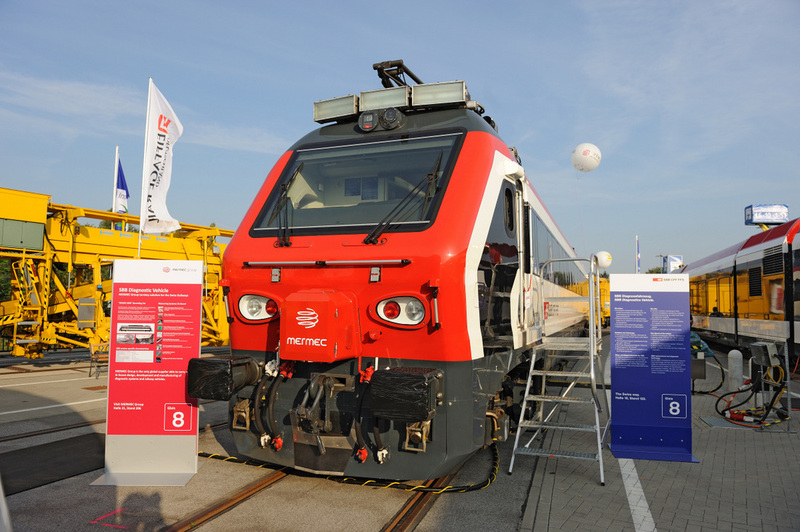 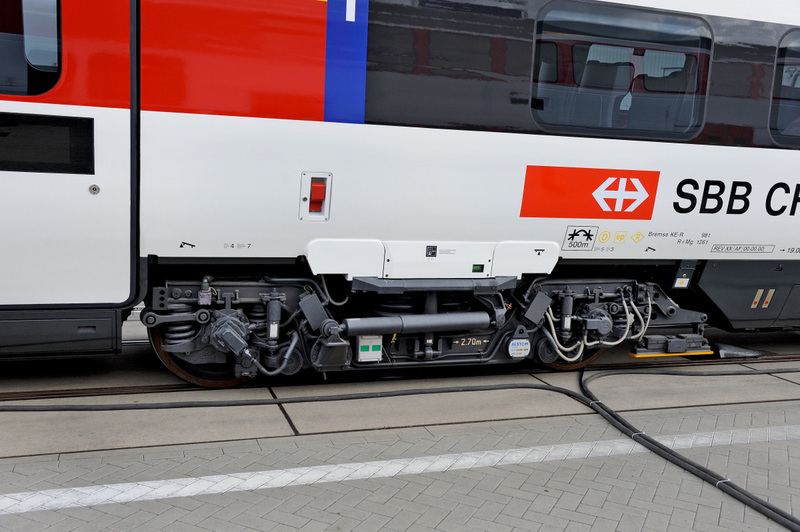 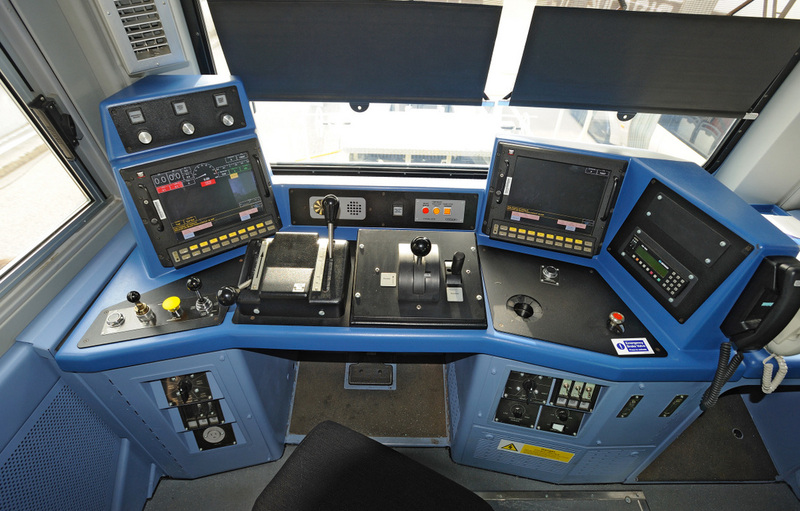 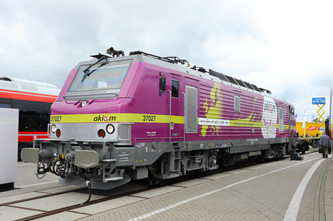 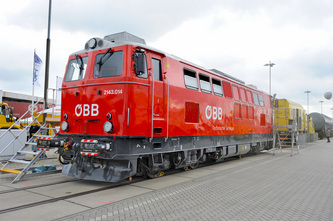 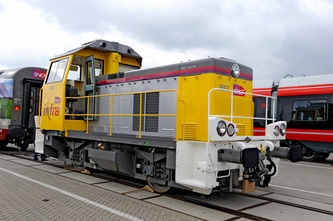 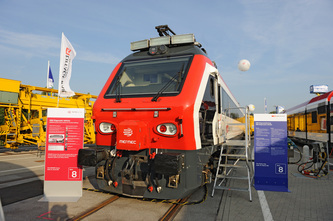 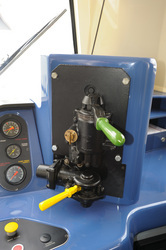 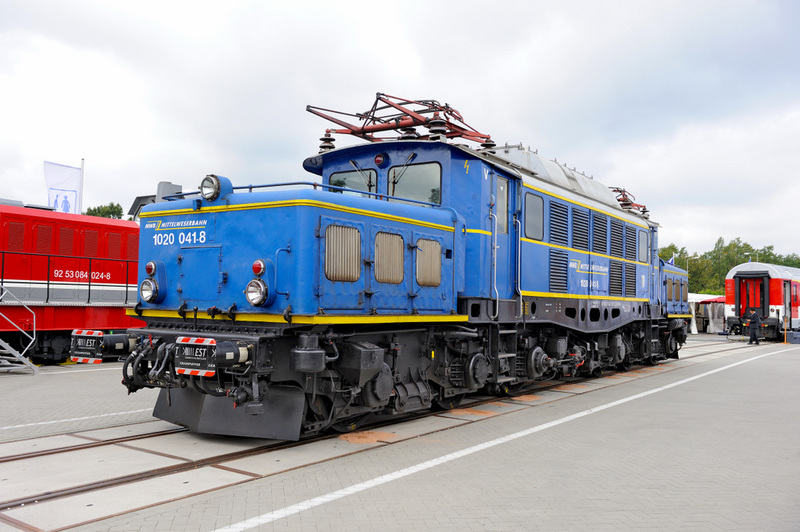 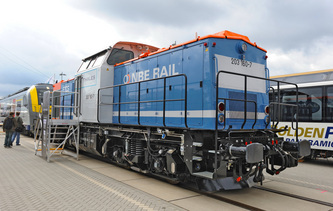 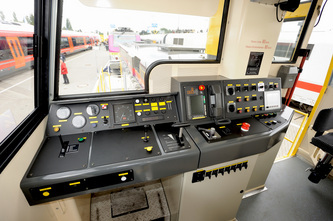 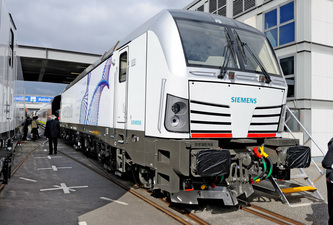 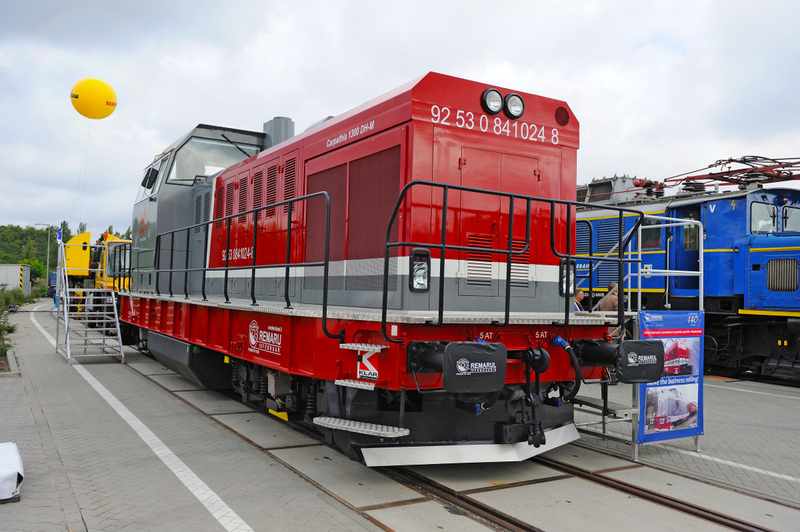 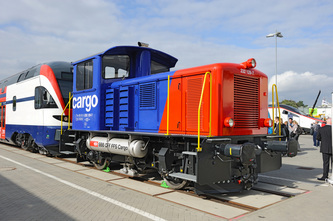 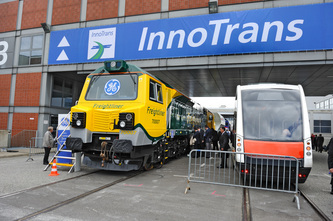 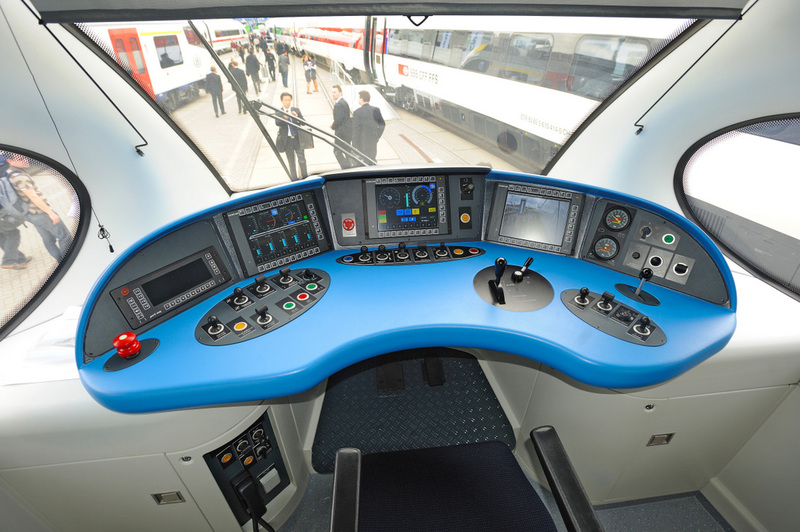 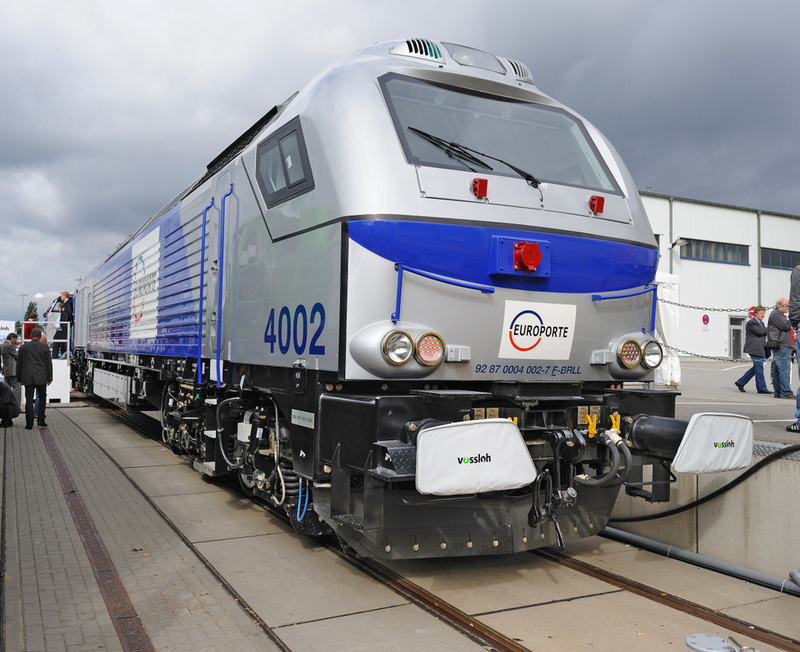 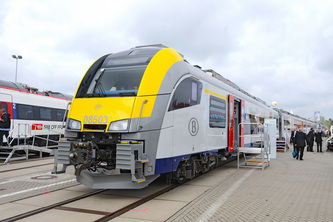 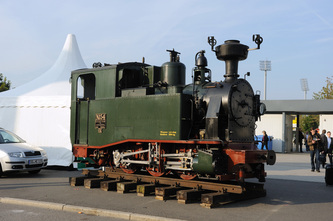 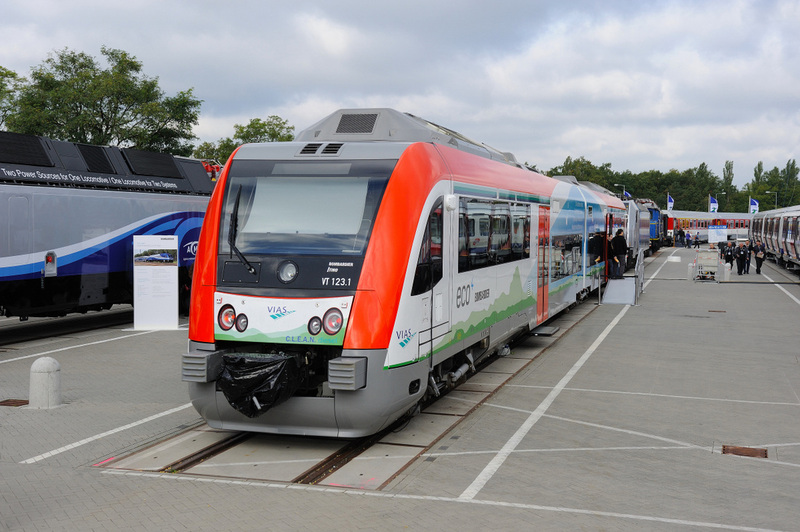 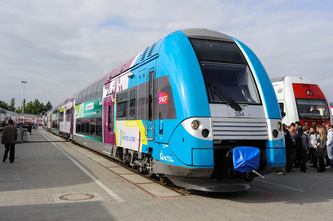 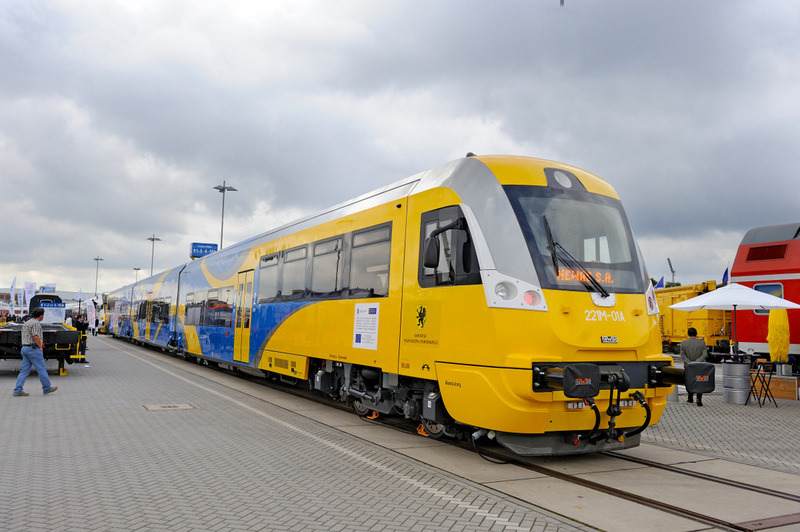 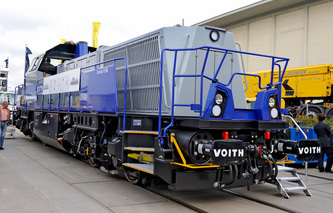 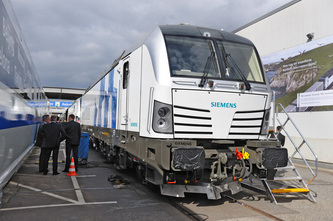 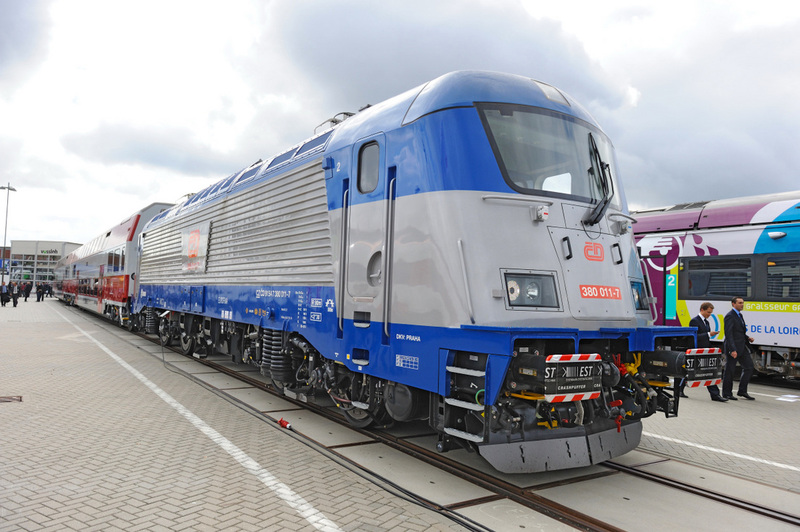 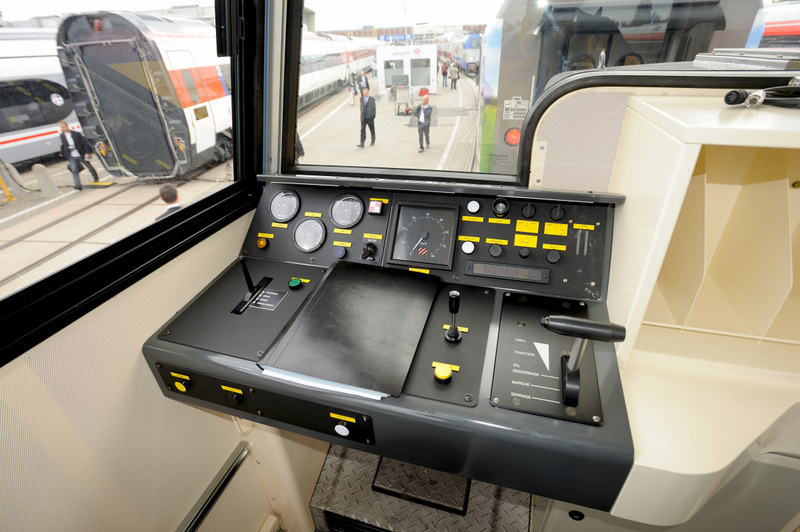 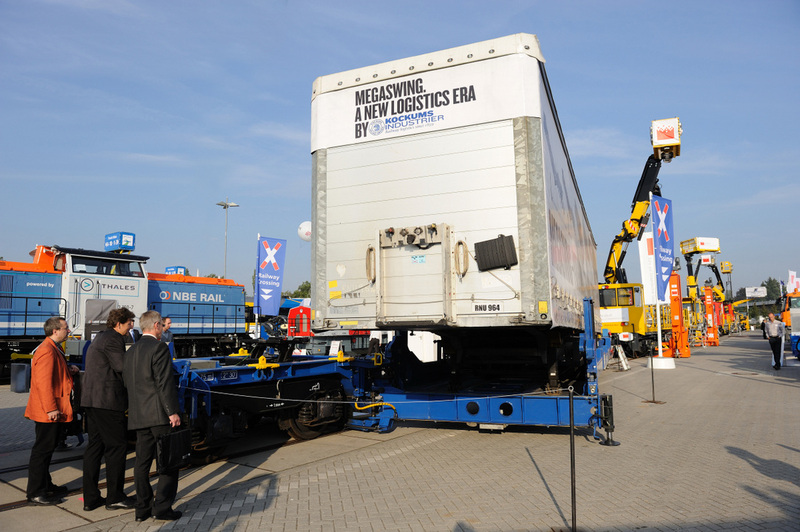 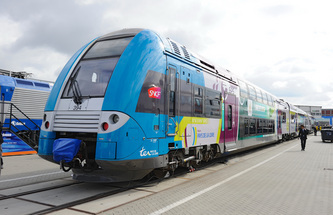 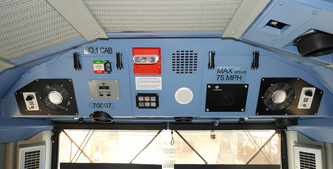 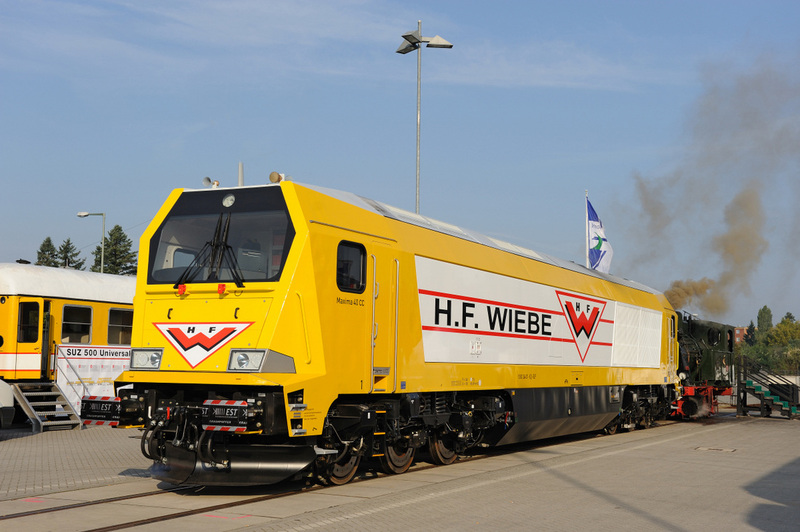 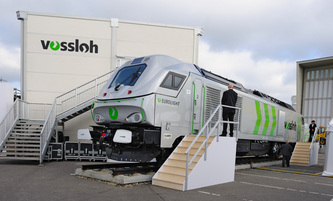 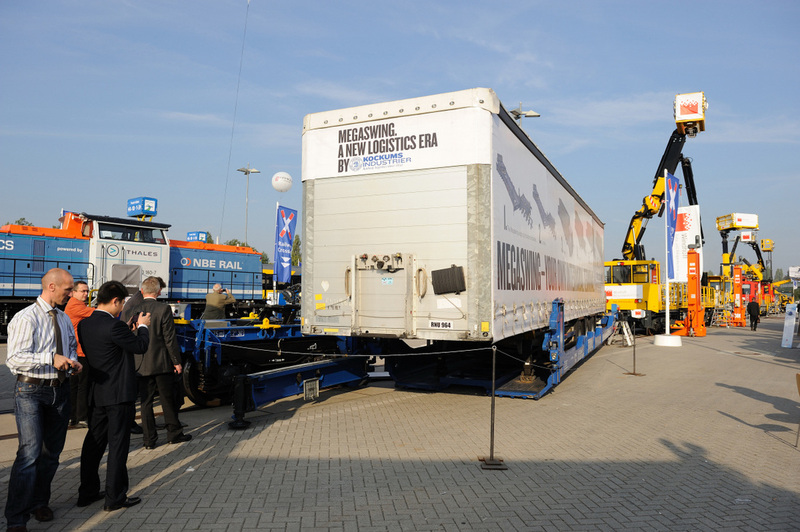 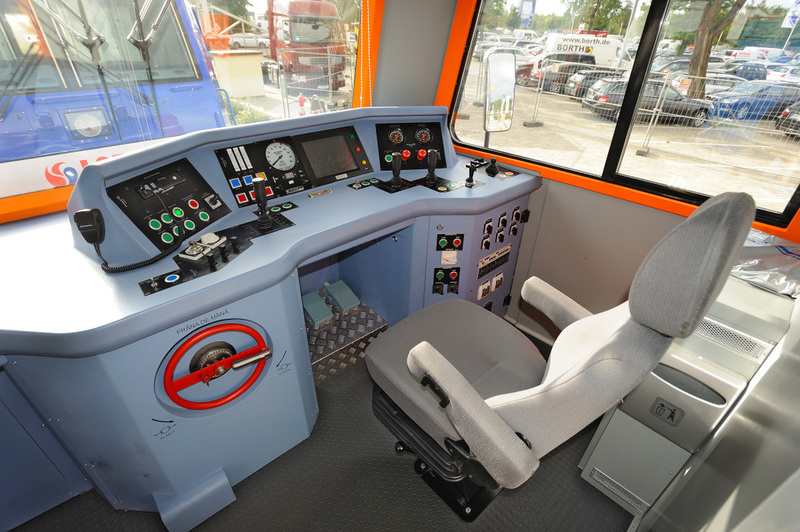 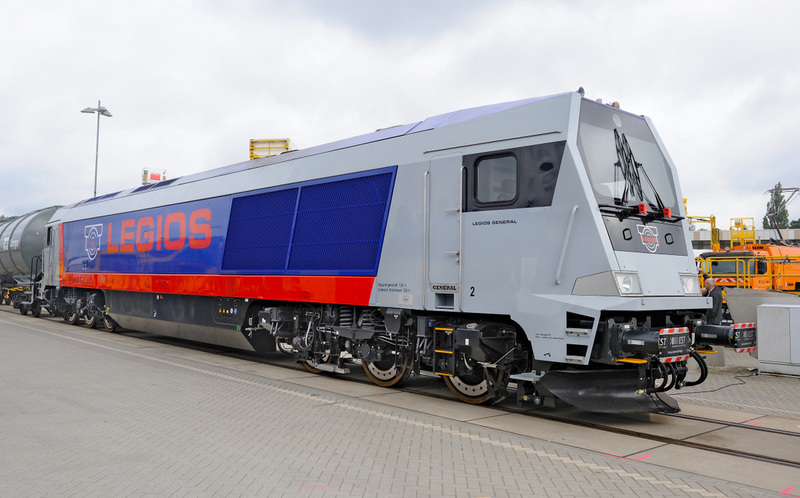 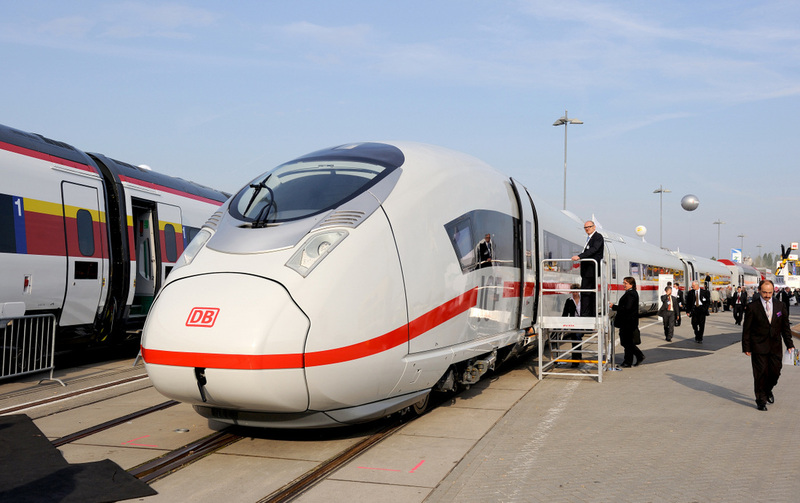 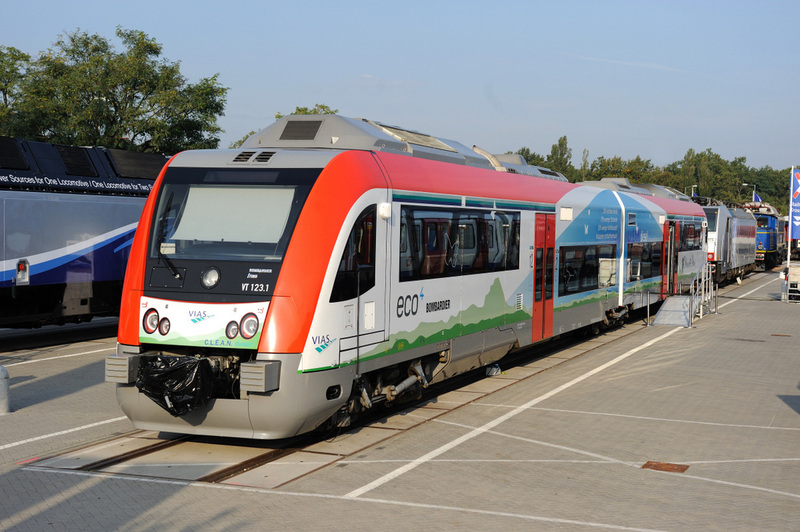 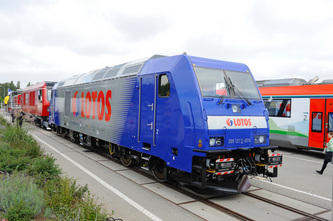 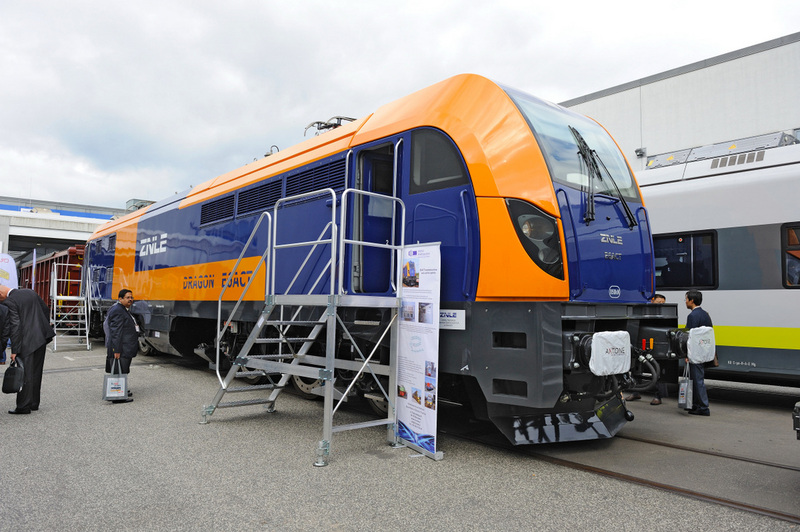 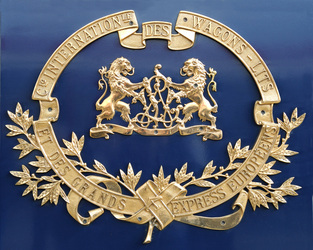 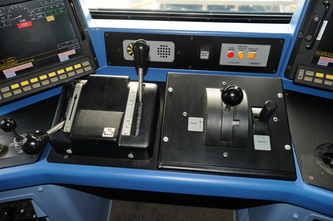 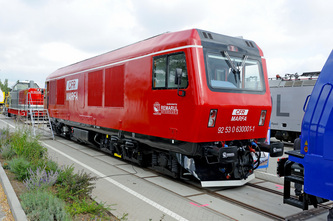 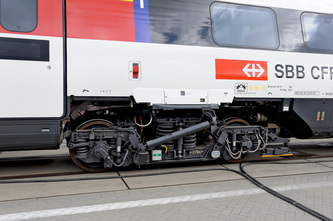 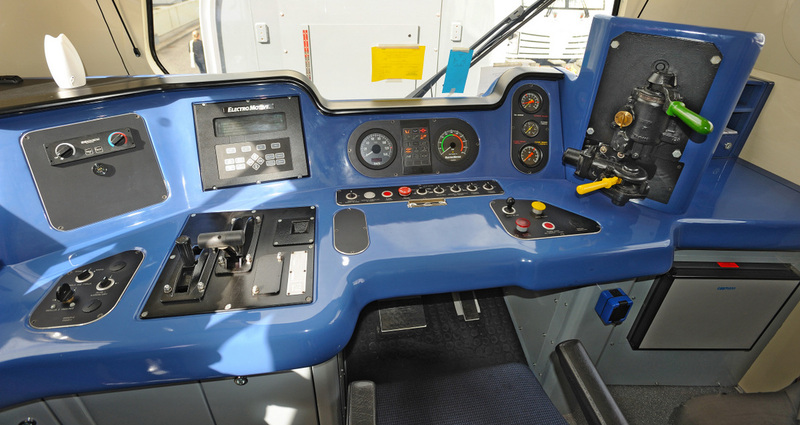 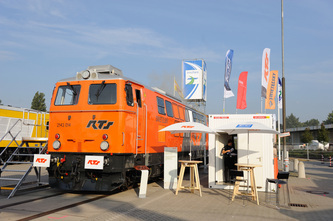 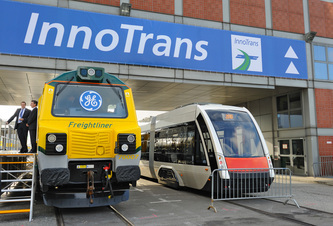 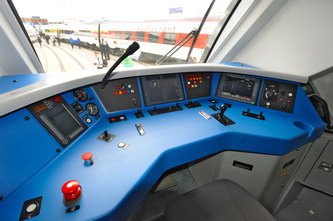 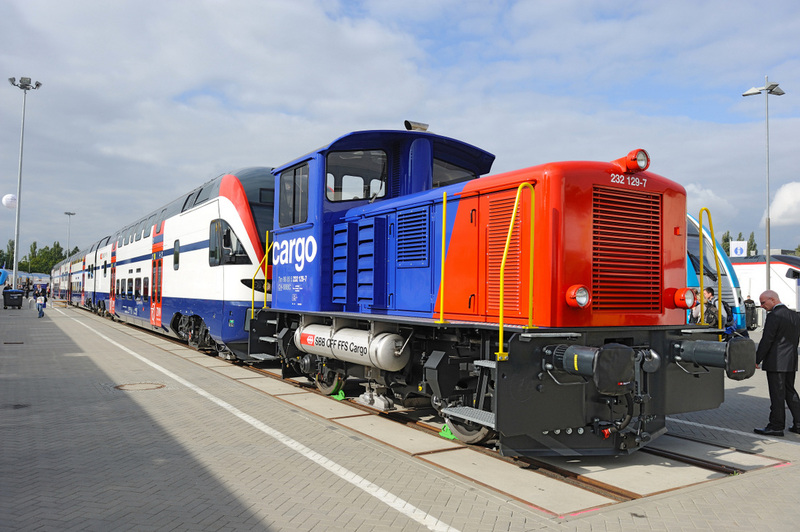 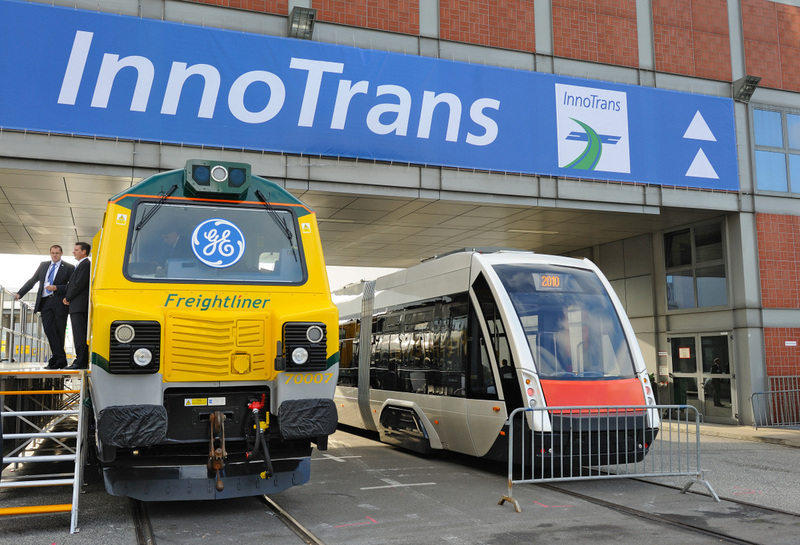 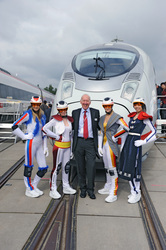 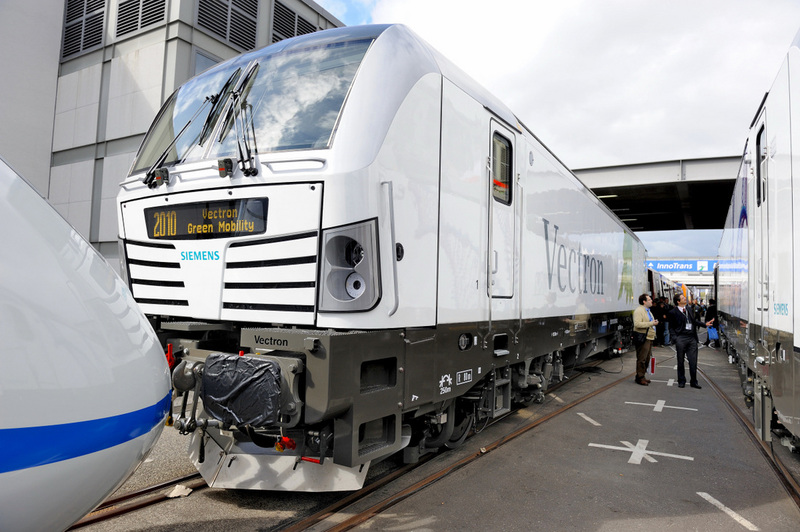 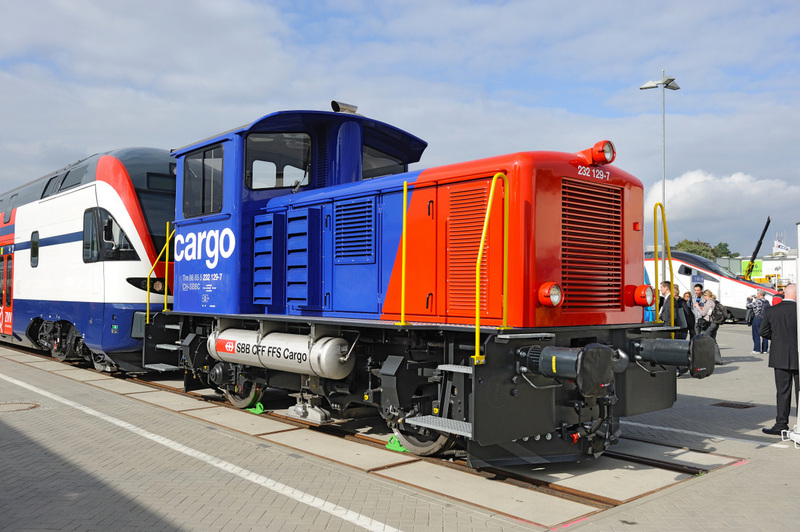 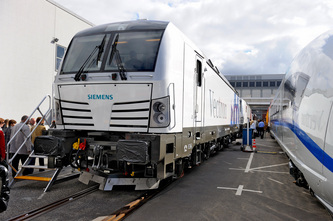 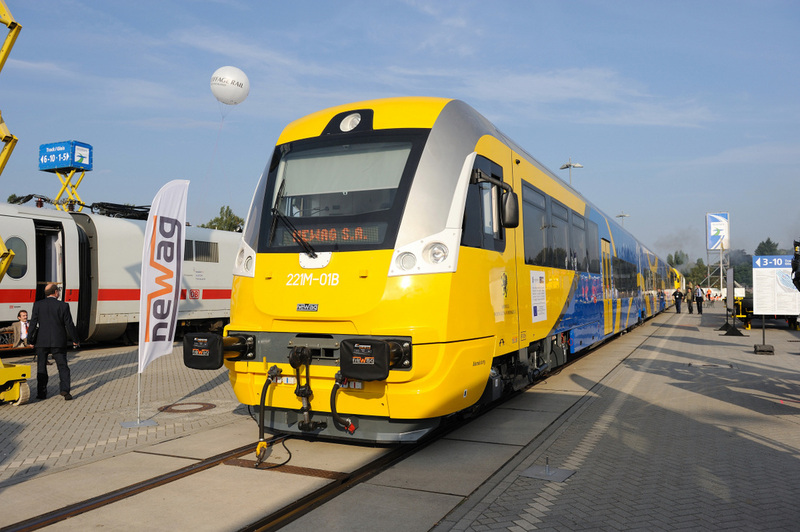 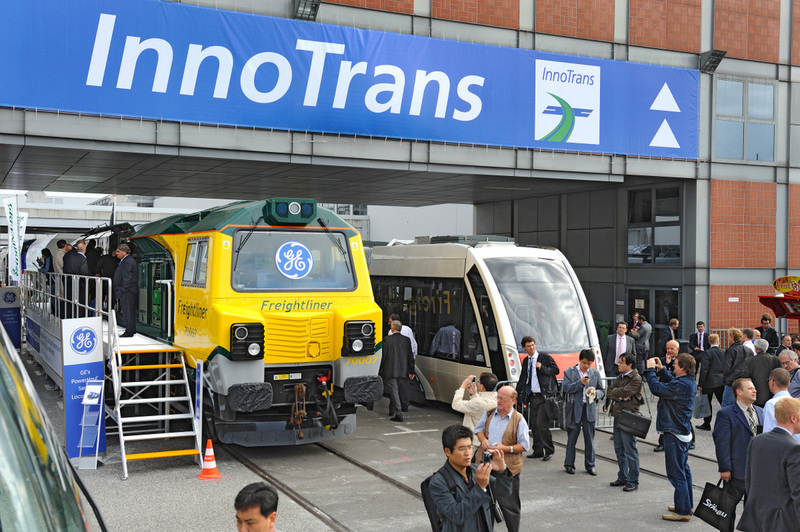 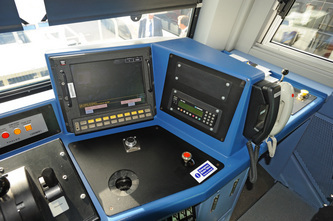 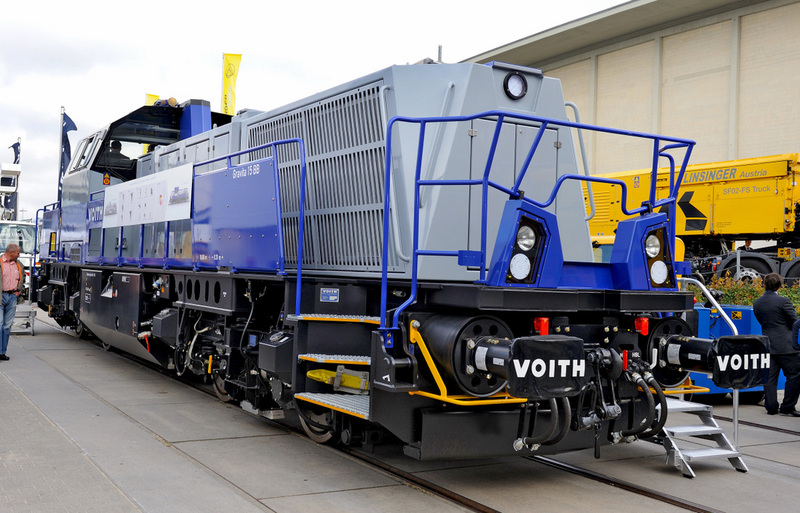 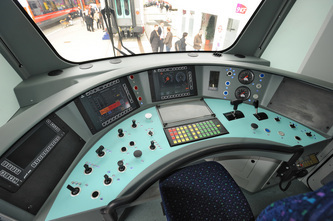 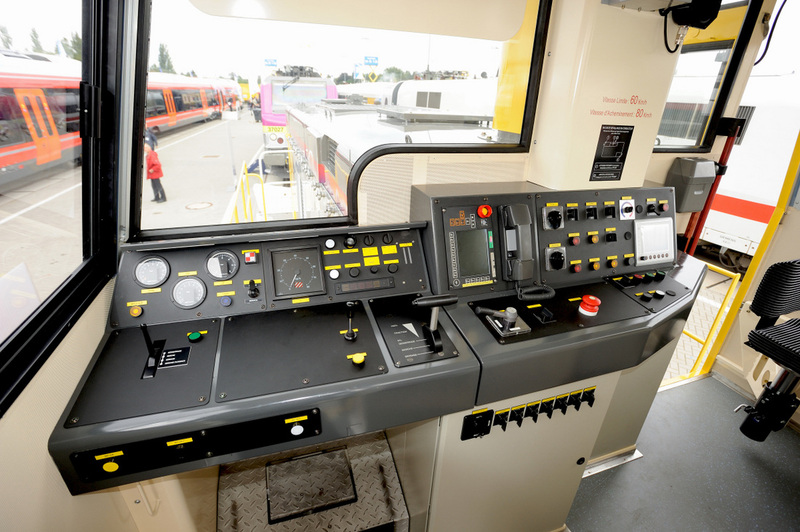 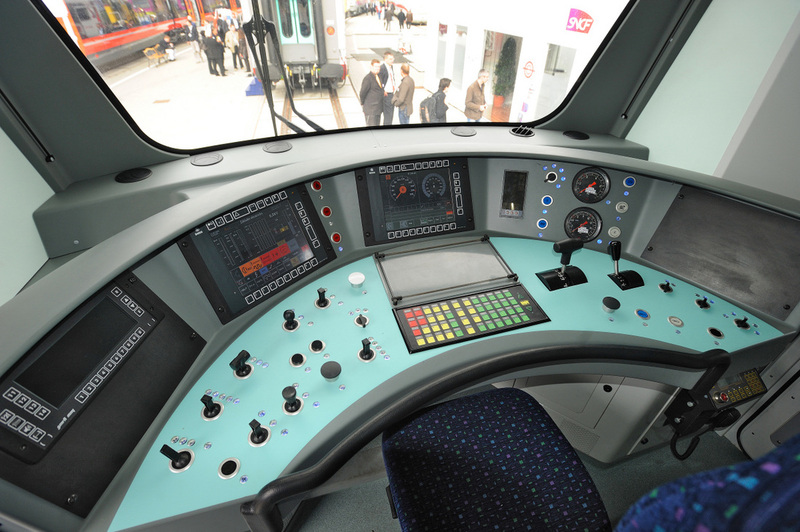 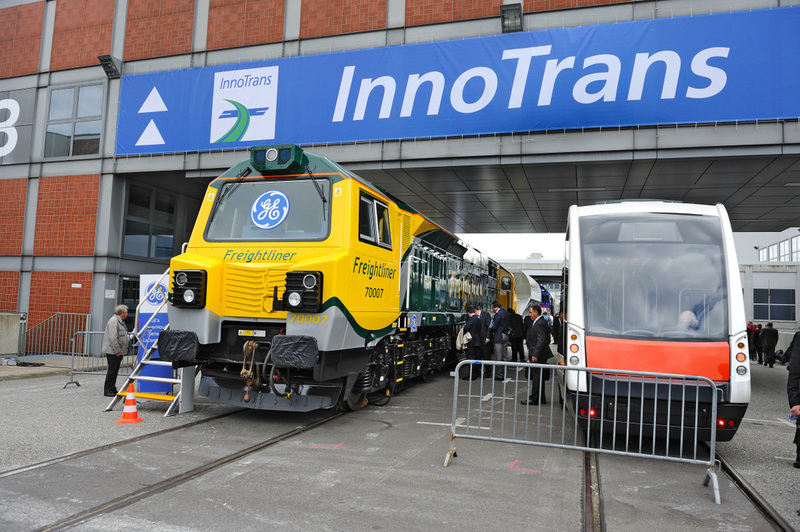 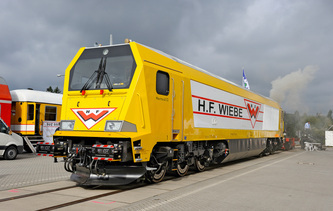 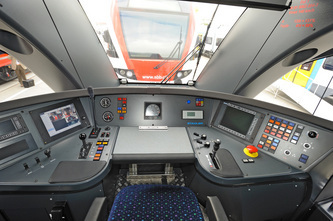 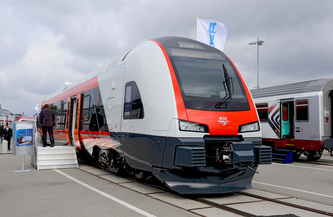 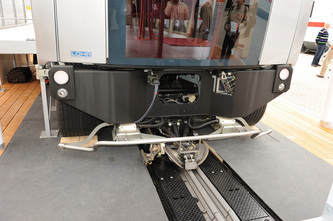 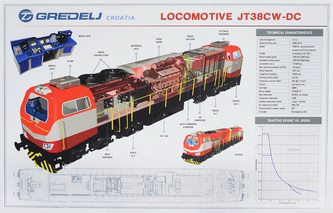 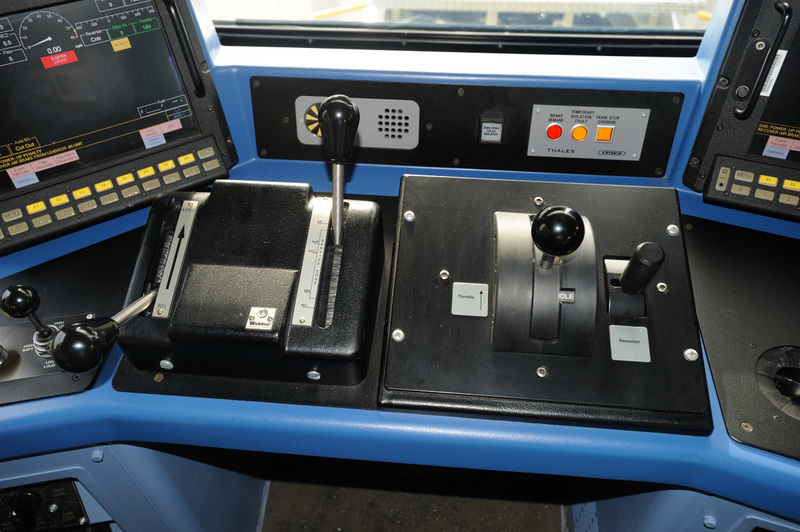 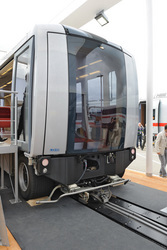 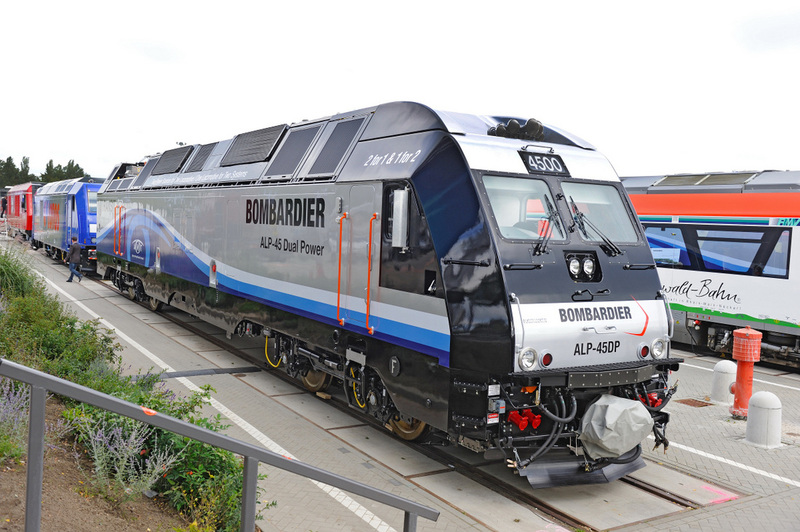 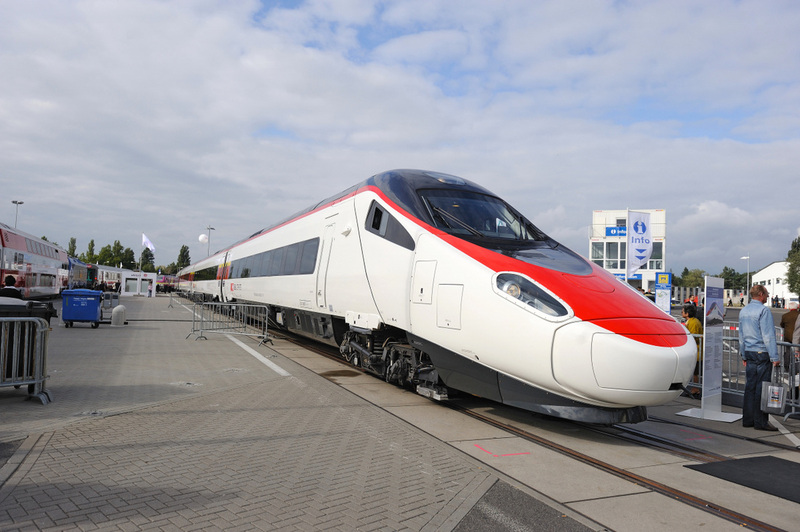 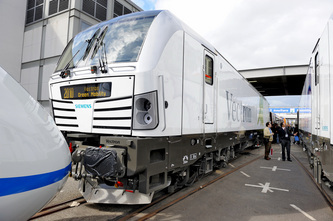 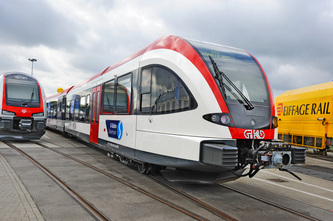 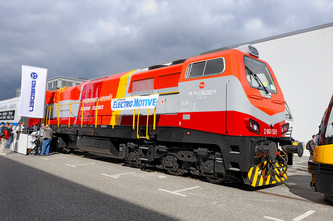 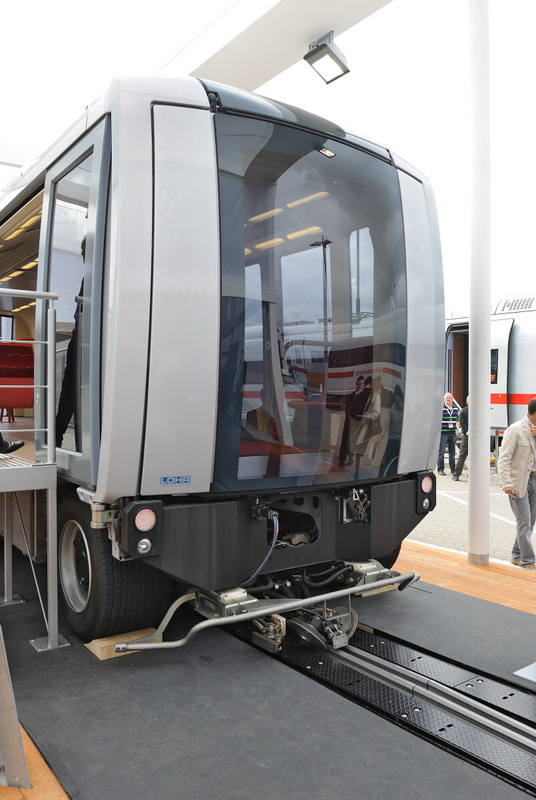 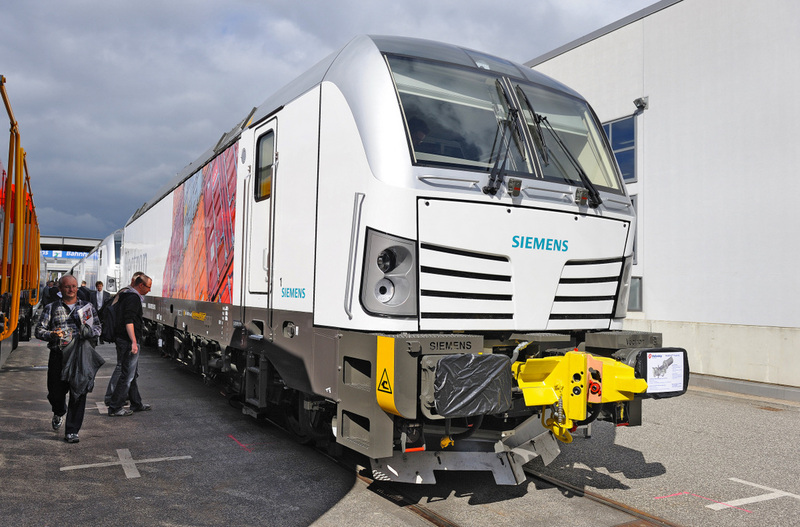 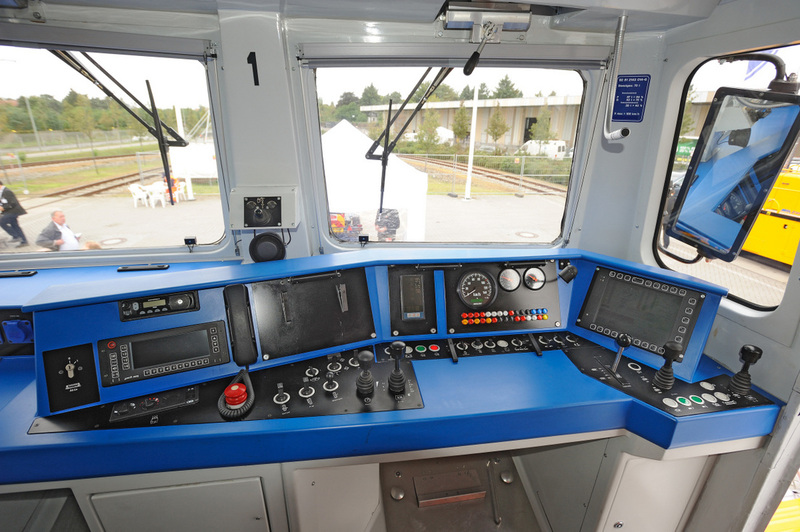 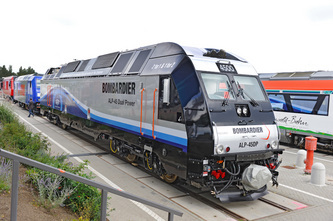 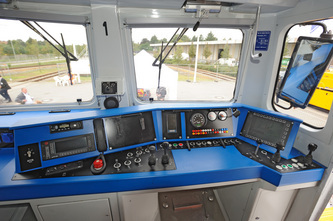 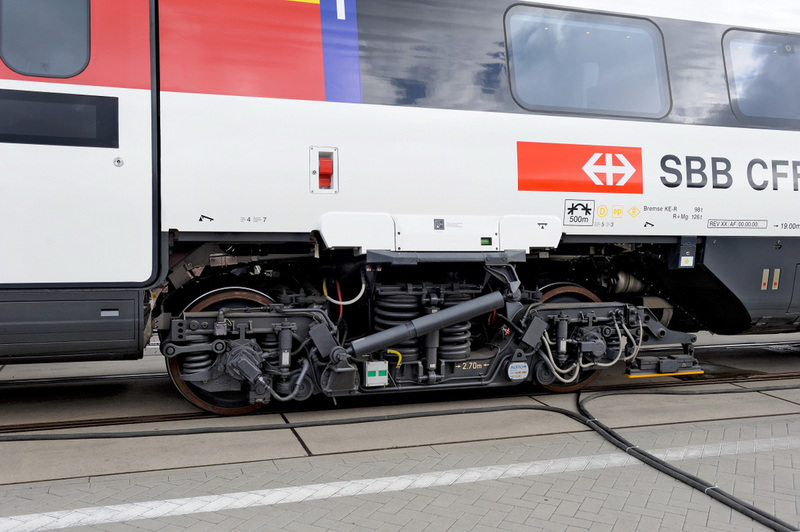 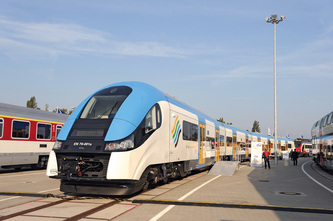 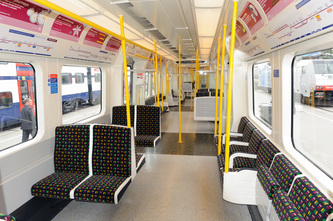 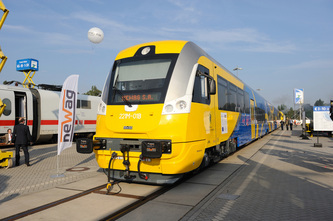 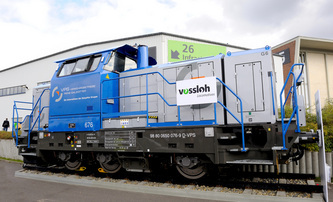 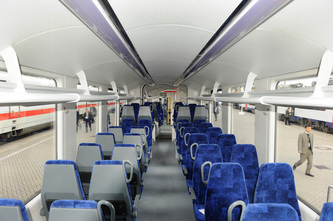 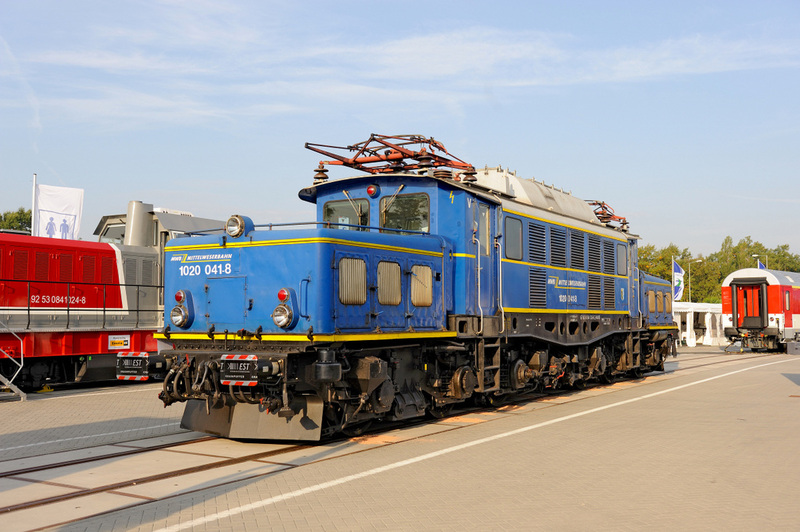 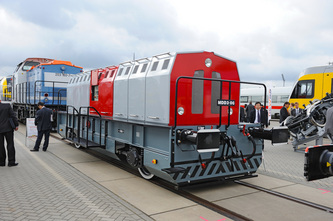 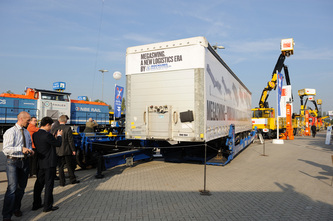 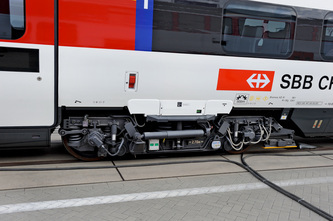 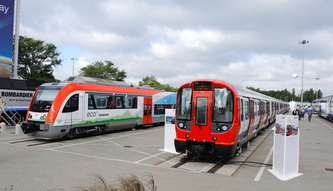 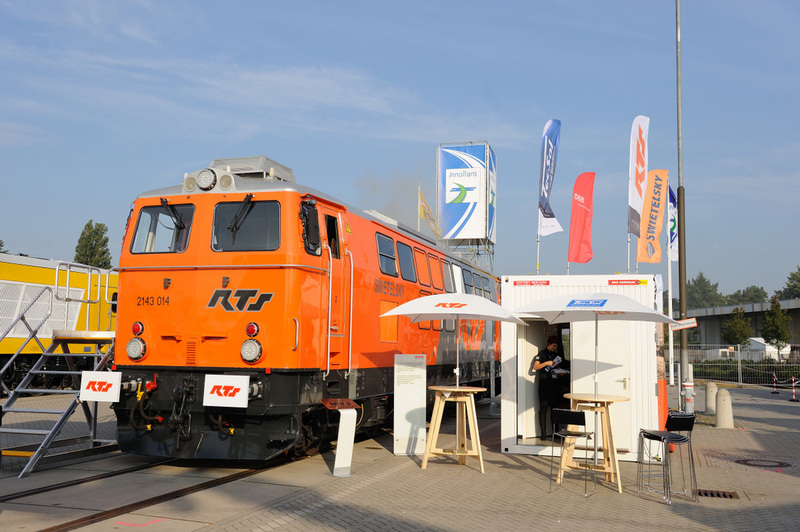 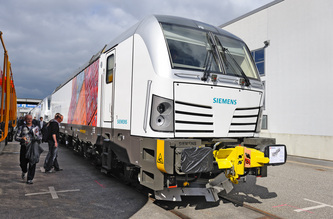 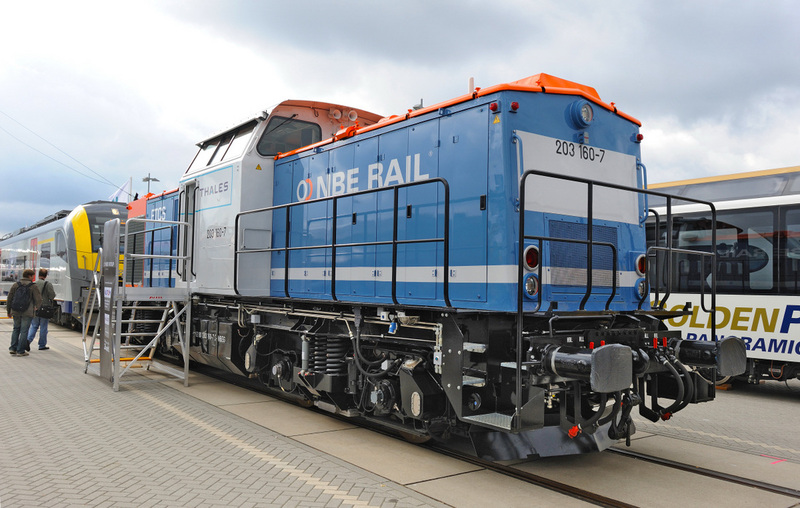 The InnoTrans trade exhibition and show in 2010 was held as usual in Berlin, this year between 21-24 September. 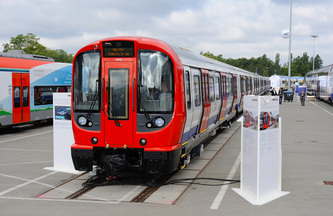 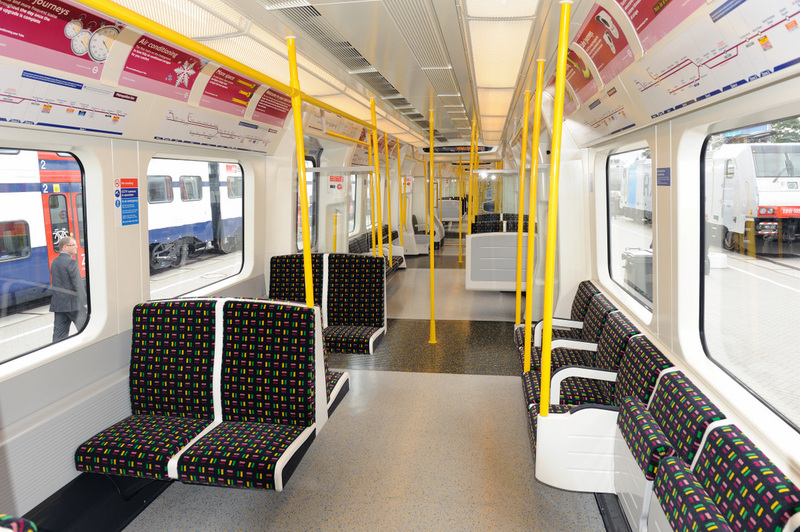 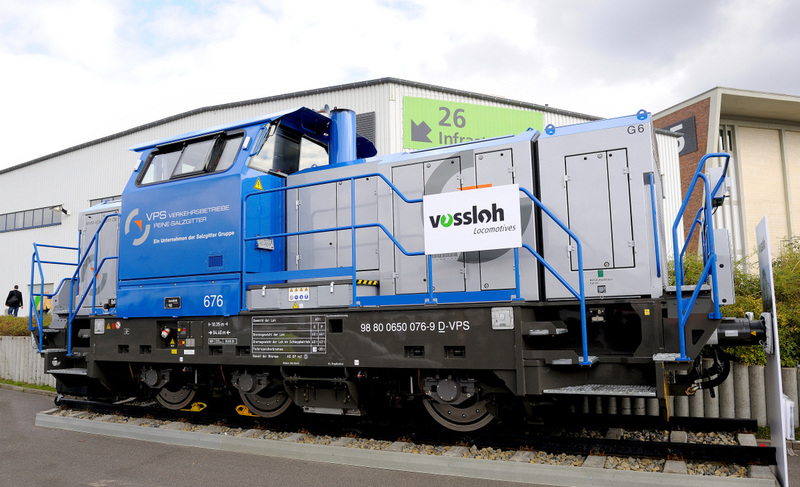 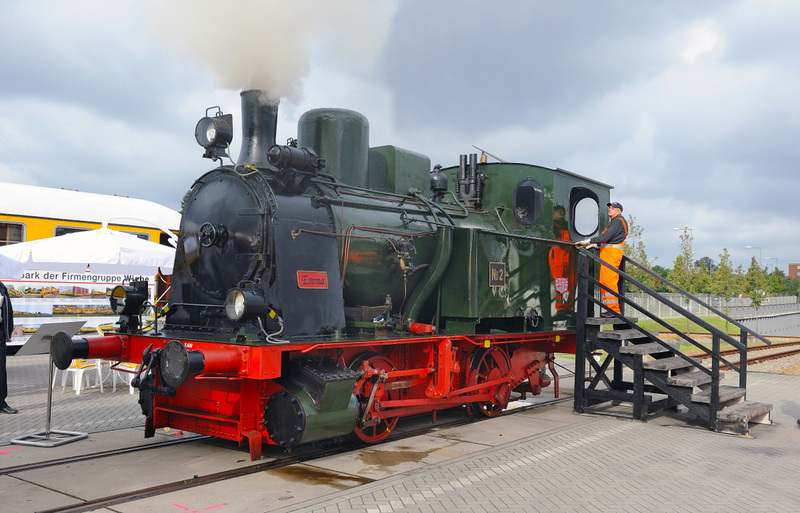 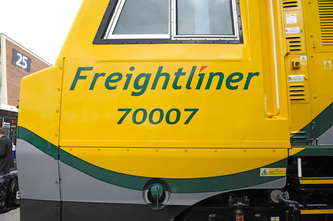 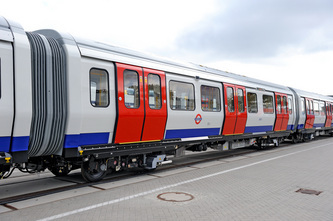 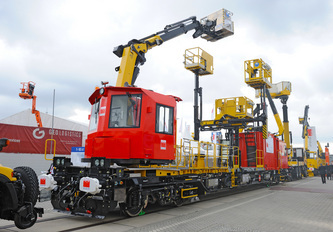 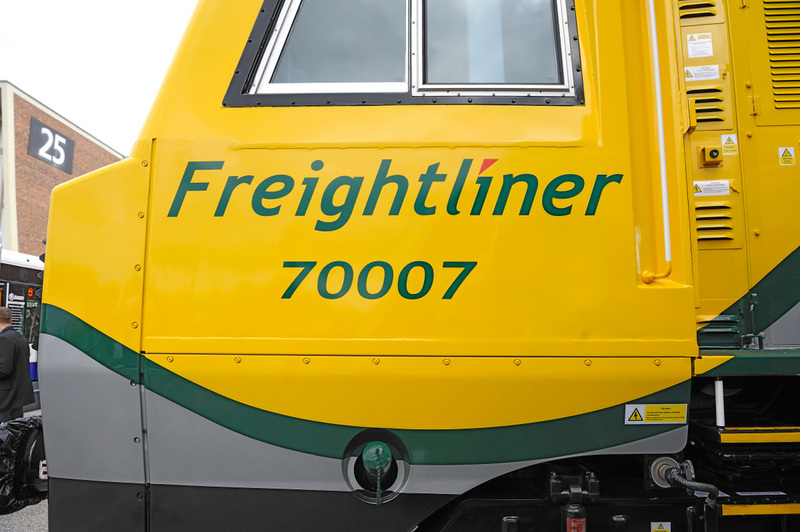 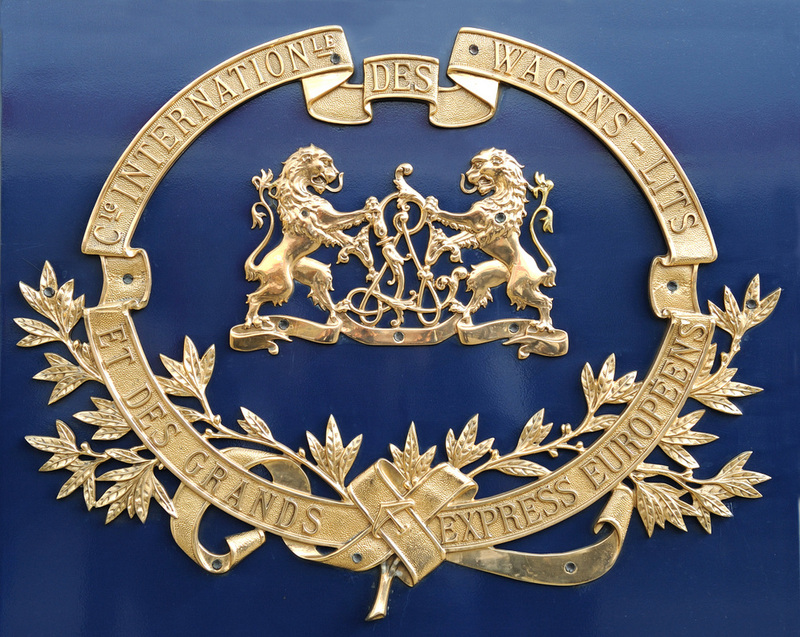 The event as usual attracts a huge display of new and refurbished rolling stock from throughout the world, with many large and smaller rail supply businesses attending. 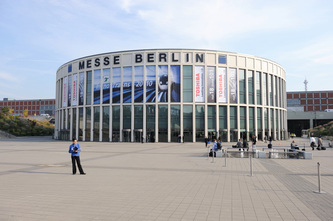 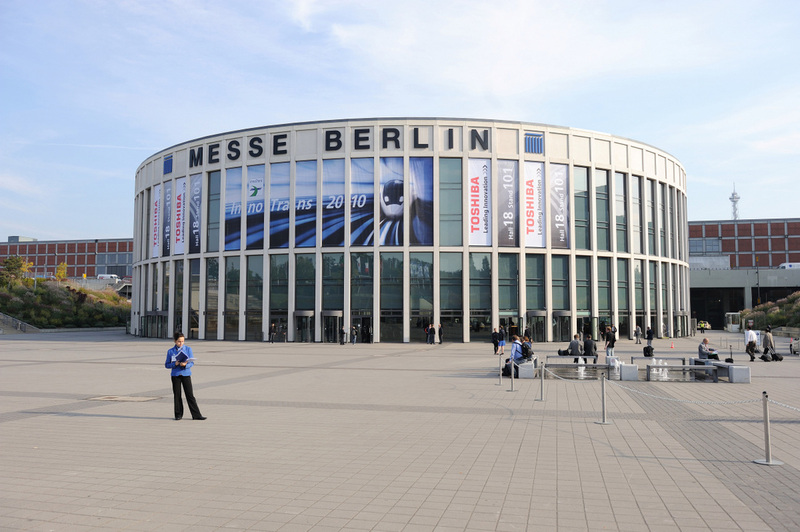 After the main trade show, the following weekend the site at Berlin Messe was thrown open to the public.